Your website is the first point of contact for many people, regardless if your business mainly operates offline. A website that excels in design and quality will impress the people that view it. Make sure the first impression of your business is a positive one for your potential customers. As the line between online and offline is getting blurred, the need for online presence has become important for a business. Whatever the type of business you may be running or whatever product you may be selling, either online or offline, chances are that your customers or potential customers have already searched for you online. 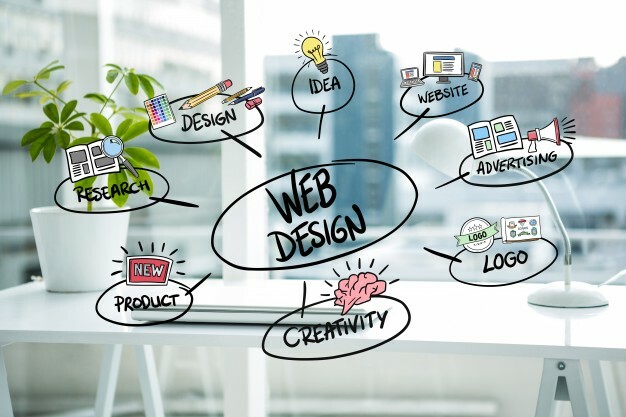 At B-Scene Media we house the best web design experts who design captivating websites that are user friendly, fast, easy to navigate and SEO friendly. This ensures that your website will able to retain visiting audience and turn them into potential customers.